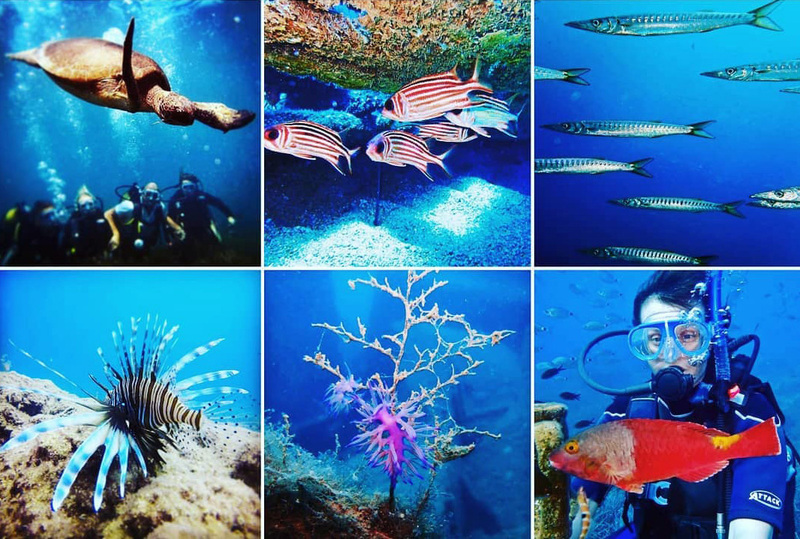 Discover a new world beneath the waves with Side Azura Dive Center. The dive school offers tryout dives, pool sessions, and beach, sea, wreck, cave dives. Learn to dive or sharpen your skills via PADI and CMAS courses. 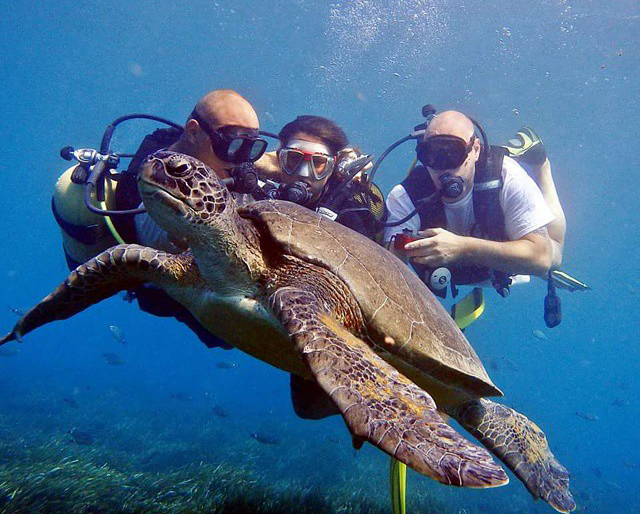 Offerings include single dives and discount packages for beginners, advanced divers, and children from 8 years and up. Dive depths vary between 2-25 m (6.7-83 ft). The company prides itself on its personal approach and ability to create a relaxed atmosphere for its guests. Put Side Azura Dive Center into our Manavgat day trip planner and find out what's close by, where to stay, and where to head next. We have never before appeared, have felt even here in 12 m sure deep unsfassbar. It explains everything in theory and then made an introduction on the beach. Then it's off to the boat in the middle of the sea. 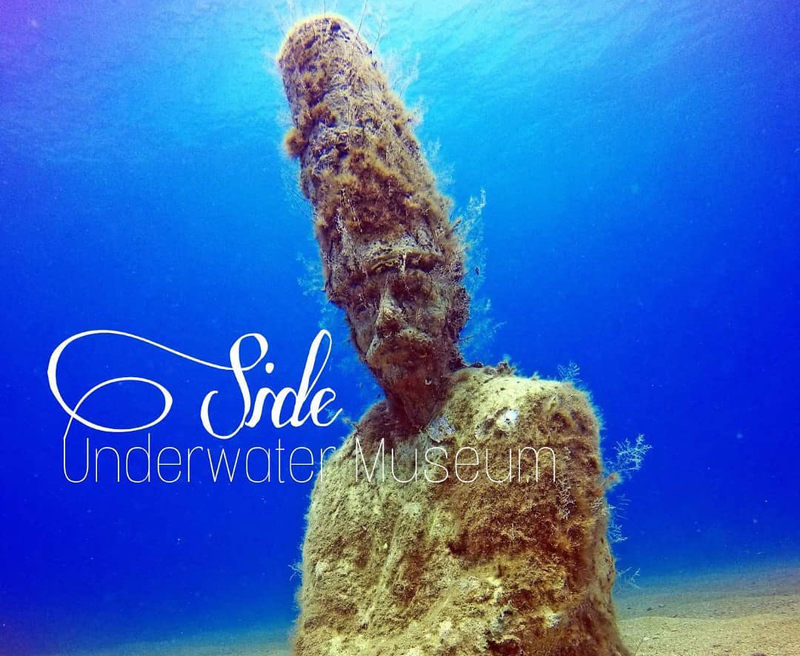 We have seen many small fishes and the underwater Museum is also a dive! The staff has been simply sympathetic and absolutely keen to explain everything properly and to give us security. Many thanks for an unforgettable experience! 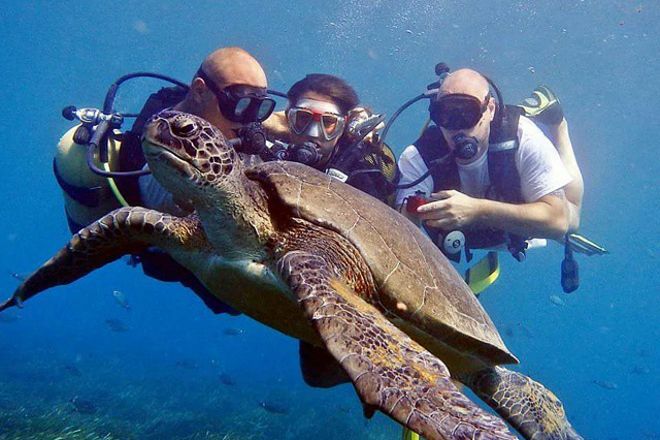 This is a super dive school really the best in Turkey. Are very fine people to diving. Highly recommended to everyone. Every day, we help thousands of travelers plan great vacations. Here are some tips on how to use your Listing Page to attract more travelers to your business - Side Azura Dive Center. Promote your permanent link - https://www.inspirock.com/turkey/manavgat/side-azura-dive-center-a6144949063 - on your website, your blog, and social media. When a traveler builds a plan from this page, the itinerary automatically includes Side Azura Dive Center. This is a great way for travelers looking for a great vacation in your city or country to also experience Side Azura Dive Center. Promoting your link also lets your audience know that you are featured on a rapidly growing travel site. In addition, the more this page is used, the more we will promote Side Azura Dive Center to other Inspirock users. For best results, use the customized Trip Planning Widget for Side Azura Dive Center on your website. It has all the advantages mentioned above, plus users to your site can conveniently access it directly on your site. Visitors to your site will appreciate you offering them help with planning their vacation. Setting this up takes just a few minutes - Click here for instructions.